2014 was the second year of our “Van Trek” around the US, visiting family and friends. We put on more miles than we did last year (over 17,000) but never crossed the Mississippi. We visited family and friends in many of the eastern states, and even though we’ve lived in the east all our lives, we managed to discover lots of new favorite places along the way. We did volunteer work at our church camp, Lake Swan, in Florida, met second cousins we had never met before, and saw more of Frank Lloyd Wright’s work, including a whole college campus in Florida and Taliesin, his home/architecture school in Wisconsin. We spent time in the Everglades, drove the Natchez Trace, followed the shores of the Great Lakes Huron, Superior, and Ontario, explored the Upper Peninsula of Michigan, drove through Wisconsin for the first time, and also got to visit Vermont during colored leaf season, another first. 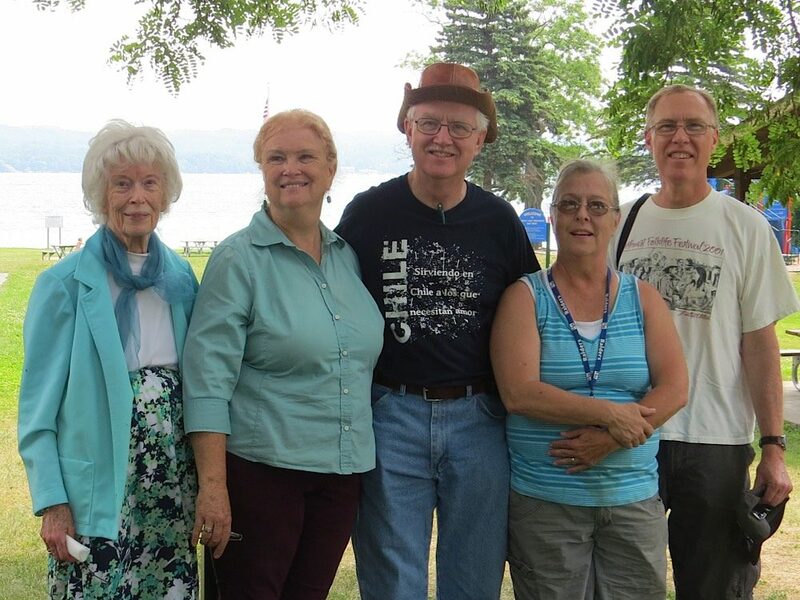 Visiting my sister Dot and her family there means we’ve now visited all our siblings—in Vermont, Florida, Iowa, Washington state, and British Columbia! We also got to meet our oldest grandson Andrew’s fianceé, Alisha, and look forward to their wedding next year. 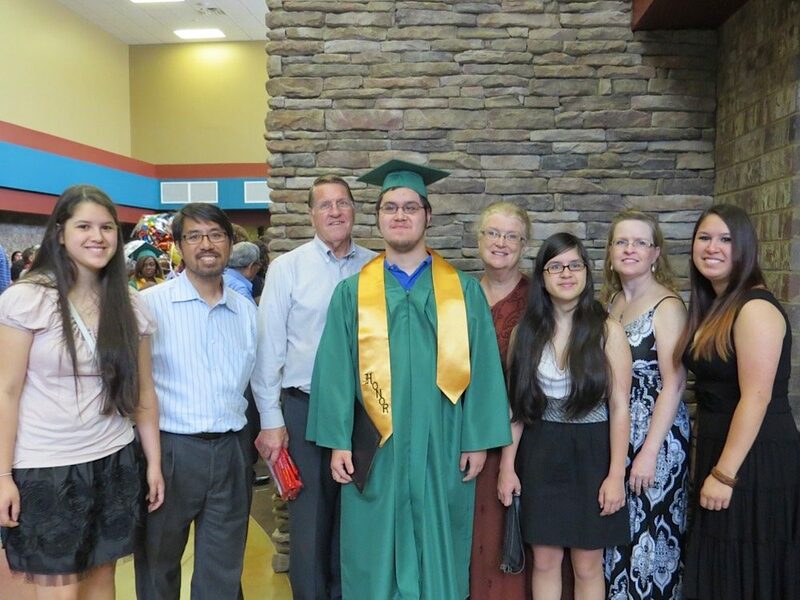 We also attended our grandson Ben’s high school graduation, and were present for several family birthdays. We also watched grandson Caleb’s graduation live online from Russia! 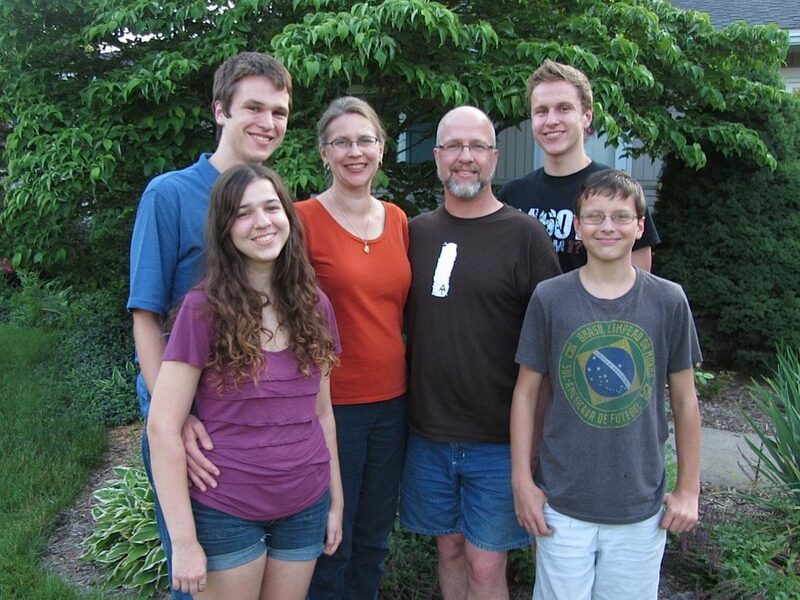 In Michigan we had a family reunion when Bryan and Vickie came home from Russia to settle their second son Caleb in college at Cornerstone University in Grand Rapids. All of our children and grandchildren were able to come except for Daniel and Dia, who live in California. 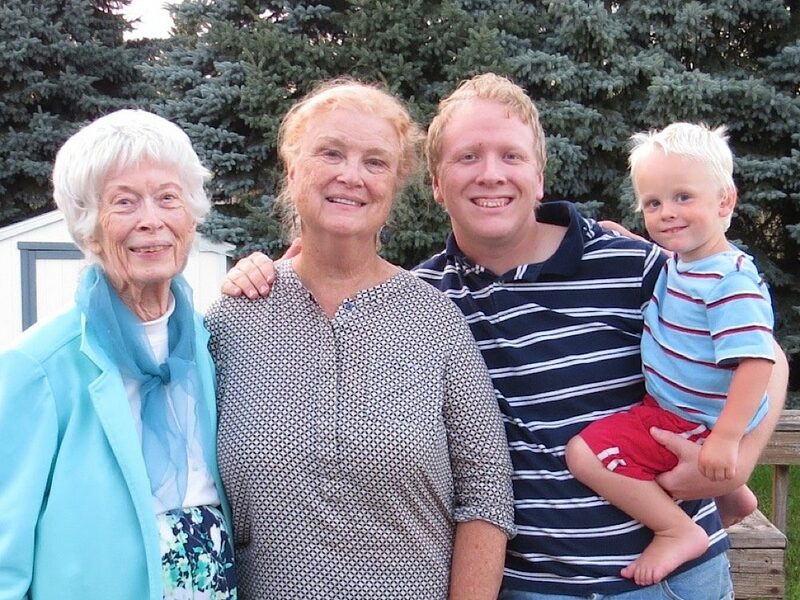 We also attended two memorial services for my dad’s sister, Aunt Ruth, who passed away in September of 2013. In July, her ashes joined my dad’s in Torch Lake in Michigan, where their parents drowned while ice skating in 1922. We also attended my 50th high school reunion in August. Our dear friend and mentor, Ron Mayers passed away in August, while we were in Wisconsin, and Art was honored to be asked to preach his memorial service, so we headed south, stopping along the way to visit with cousin David Petrie in Indianapolis. After the memorial service in Durham, NC, we headed northeast, up to sister Dot’s home in Vermont. Along the way, we enjoyed many lovely scenes and interesting places, such as Harper’s Ferry and historic Frederick, Maryland. Dot put us up at her a-frame cottage, which was really wonderful for us. We enjoyed visits with her family, cuddled her grandson Ollie, and thoroughly enjoyed the gorgeous fall color in that most beautiful part of our country. But all too soon it was time to leave, and we went across upper New York along Lake Ontario, through Canada, and back into Michigan, catching the fall color there, and celebrated daughter Laura’s and granddaughter Emma’s birthdays in October, as well as visiting the Grand Rapids’ “ArtPrize” event, before heading south again. Taking back roads, we discovered the beauty of the mountains and lakes of southern Kentucky on the way back to Georgia. Back at Brenda’s in October, we were able to be present for grandson Ben’s birthday, and to see Emily in her school play. And on November 8, we came HOME! All told, we spent about half the time sleeping in the van and the other half visiting with friends and family. Living in 60 square feet, without electricity, heat, or air conditioning, and still being comfortable, was a life-changing lesson for us. We discovered how freeing the “simple life” really is. Housekeeping was reduced to sweeping out the van occasionally, keeping the porta-potty emptied and clean, and wiping down the inside of the cooler occasionally. Cooking simple meals on a Coleman stove in city and county parks was actually easier than trying to prepare more elaborate meals in a traditional kitchen. And being outdoors in different places almost every day was a very calming and healing experience—OK, except for when we found ourselves trying to cook in driving rain! But that was only a couple of times, and it was actually fun, at least it seems that way to us, looking back on the experience. Another growth experience was having the privilege of worshipping with God’s family in a different church each Sunday. We were uniformly welcomed, encouraged, and blessed as we met brothers and sisters in Christ all around the country. We were able to encourage some of them, and were encouraged in return. We went back to Georgia for Thanksgiving, and celebrated with three of our five children and their spouses, my mom (who is 93 and going strong! ), and 9 of our 11 grandchildren. We are also pleased to share that grandchild #12 will be joining Dave and Amy’s family in May! Josh, at almost three, will become the big brother! What a blessing to be able to look forward to this wonderful gift from God to Dave and Amy, and to know that he/she will be nurtured by loving parents to know God, who made all of our lives possible, who provides for all our needs, and who came to this earth and died in our place, so that we may have eternal life. Praying that you will all have a blessed Christmas and New Year! PS If you would like to follow our blog, click on the link below to subscribe and you’ll receive email updates whenever a new article is posted.